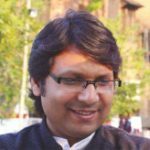 Ashish Alexander, Ph.D., taught in colleges in Chandigarh and Panjab University, while he also freelanced as a journalist and dabbled in theatre and poetry. He then worked as an editor in an international publishing company and from there moved on to edit a magazine. 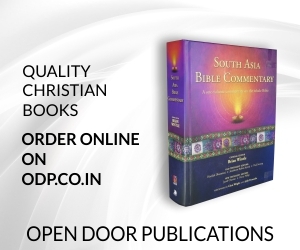 Presently, he is an independent scholar and works closely with his church in Chandigarh.